As we know affiliate marketing is one of the proven and legit methods to earn revenue online. We love affiliate marketing because it allows us to earn without having a product or any other inventory. 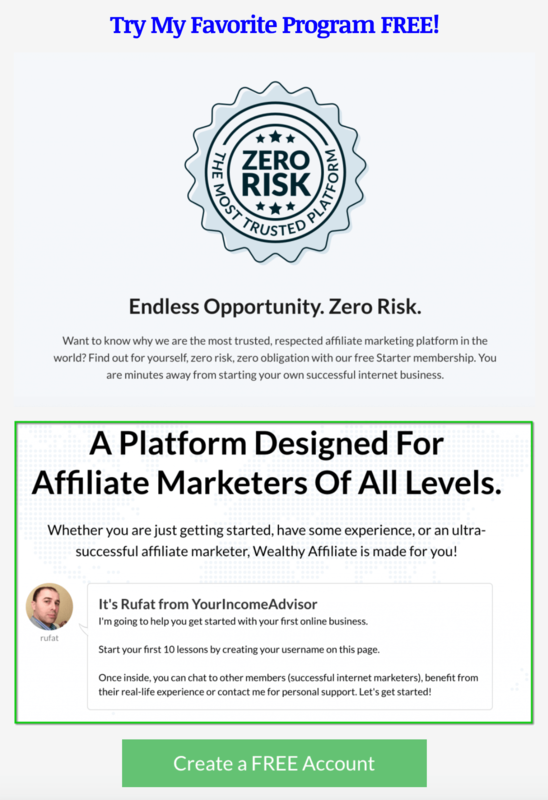 You can simply join any company/program and become an affiliate and start earning revenue. Another reason why we love affiliate marketing is because becoming an affiliate don’t require monetary investment. Most programs accept affiliates for free. Affiliate marketing allows us to earn as much revenue as we want provided we do it the right way. But the most painful thing about affiliate marketing is web traffic. Because without traffic your affiliate marketing business has zero value. You can’t earn a single buck without web traffic. Even if you can create the best content for your website you won’t be able to reach people without web traffic. Traffic is the very heart of your affiliate marketing business. If you can get a good amount of traffic you will be able to earn a very solid revenue online. If you can’t then your business will die. Ok, let’s talk about the best traffic sources for your affiliate marketing business in 2018. 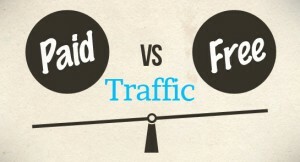 There are two types of traffic we can use for our affiliate marketing business: free and paid. It’s no secret that free traffic is our priority because we don’t pay for it. Any affiliate marketer wants it. But getting it is not easy. 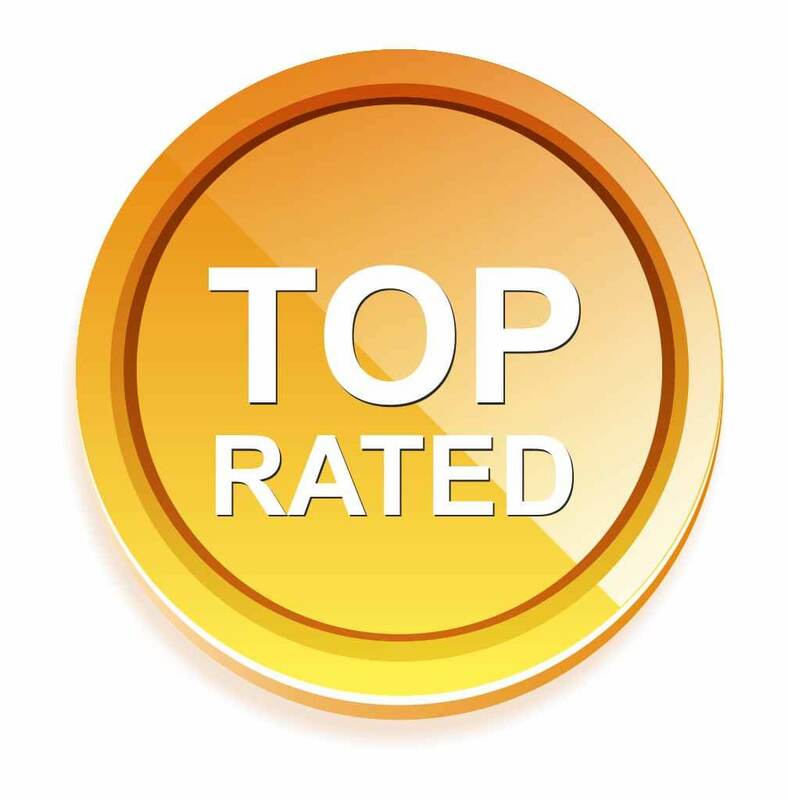 In order to get free traffic you need to produce a lot of high quality content that will get ranked on Google, Yahoo and thus you will get a lot of traffic for free. This traffic will be highly targeted and will convert very well. There are different types of free traffic that I will discuss further in my article. Another type of traffic is paid and not everyone can afford it. If you don’t know how to buy and where to buy you will be wasting your money. You need to be very careful with this type of traffic. One of my favorite free traffic methods is a search traffic. Everyone’s experience is different. 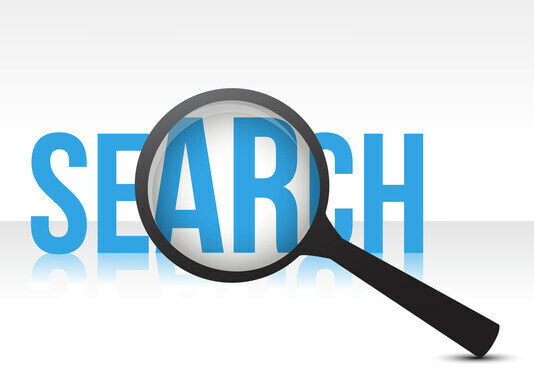 From my experience I can tell search engine traffic converts very well for me. All I do is write new fresh content for my website and some of it get ranked. I get traffic. More content is not always means more traffic. Sometimes you write but traffic doesn’t increase. But you still have to continue writing new content because some of it will get ranked and get you some traffic. From my experience I can tell search traffic is highly targeted and gives more conversions than any other type of traffic. That’s why search traffic is still number 1 traffic for my affiliate marketing business. Mobile traffic is no different from search traffic. But you have to make sure that your website is mobile friendly and visitors can read your site using their tablets or mobile phones. This will seriously increase your site exposure. Plus keep in mind that mobile friendliness or optimization is now a ranking factor for your website. Youtube traffic is also one of my favorite traffic methods because I get traffic from my youtube channel and get conversions. My youtube traffic is no so impressive but still I get it and converts well. If you don’t have your youtube channel you should consider starting it. All you need to record quality videos is a good microphone and recording software such as Camtasia or Final Cut Pro. I use Samson Go Mic Portable USB Condenser Microphone for my video recordings. Some youtubers get thousands of views every day from their videos. It’s a great source of traffic. The best traffic source is Facebook, Reddit, LinkedIn, Instagram, Pinterest, Quora, Twitter, Stumbleupon, Google+, wikipedia, Yahoo!answers, Slideshare, Infographic. For me personally Facebook is the best. For others it may be Instagram or Pinterest. The main idea is to take advantage of this traffic method. I even get some traffic from Quora. You need to choose one or two platforms and focus on them. Only this way you can get serious results. Referral traffic is also one of the best converting traffic methods that I know exist. It can be from other blogs/websites. You can get such traffic through social outreach which includes guest posting, roundup posts, content curation. 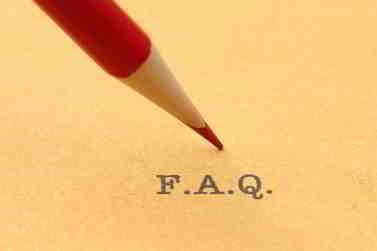 You can participate in Q&A websites. For outreach you can take advantage of ninijaoutreach.com to find influencers in your niche and get your content published on their blogs so you can get quality referral traffic from their high traffic blogs. Forum traffic can also be very responsive and highly converting if you do it properly. You have to participate in the discussions and provide value to get a chance to include your link naturally within the published content. It takes a lot of time and patience. I’ve never been successful in this but for some people it does wonders. It’s not a secret that return traffic from email marketing is one of the powerful traffic methods. Almost all experts agree on this statement. It’s a little costly but it’s worth the investment. The main problem here is that you need months, years to build your list of subscribers. Getting subscribers through solo ad campaigns is not easy because it requires a serious monetary investment. It’s better to start using a classic email marketing without risky and expensive solo ads. I have some experience with PPC (Bing ads and Google Adwords). This type of traffic is also very high converting because in fact it’s a search traffic. It’s highly targeted. I’ve been using Bing ads since 2016. Sometimes it converts great and sometimes doesn’t. The main idea is to keep an eye and stop it if you unprofitable. Google Adwords is very strict especially when it comes to make money niche. I have several landing pages that were finally approved by Google Adwords team after my continuous efforts with them. From my experience I can tell sometimes it converts very well and sometimes doesn’t. It depend on the product you promote. Checking through Google trends would be helpful too. I once run a campaign and spent around $100 and made $500 in profit. So, it can be profitable. I have also some experience with PPV. It’s very different from PPC (pay per click). PPV means paying per view, not actual click. It doesn’t convert well. But it’s very cheap. There are some experts who can get their PPV campaigns successful. For me it didn’t work. I also run Facebook ads many times but I’v never been profitable. The main problem with Facebook ads is that their traffic is very expensive. For some people (experts) it’s one of their super converting traffic methods. For me it has never converted well. But Facebook post boost service is very affordable. For $10 you can get a few hundred views and possibly even clicks. There are some paid traffic sites that sell traffic for cheap. For example you can buy 5000 visits for about $40. 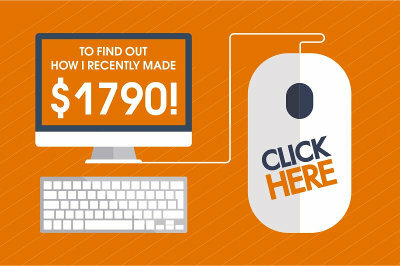 It’s impressive because when it comes to PPC you can get this number of visits only if you spend approx.$550. But the main problem with paid traffic sites is that though they claim that their traffic is super targeted in fact it’s not. I bought their traffic packages in the past and it has never converted well for me. Any traffic that converts well can make you a solid income in affiliate marketing. It depends on what type of traffic you prefer to focus on. Whatever you focus on be consistent and you will get results. Looking for a legit program that can teach you all traffic methods mentioned above? Check out my recommended program! 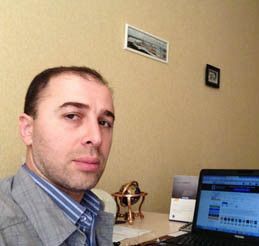 « Home Online Profits Club – Can You Really Profit from this Club?